What happens when people from six distinctly different language groups gather together? How do they communicate? And why would they bother joining together in the first place? God. That’s the simple answer. It’s was all because of God and their desire to serve Him. 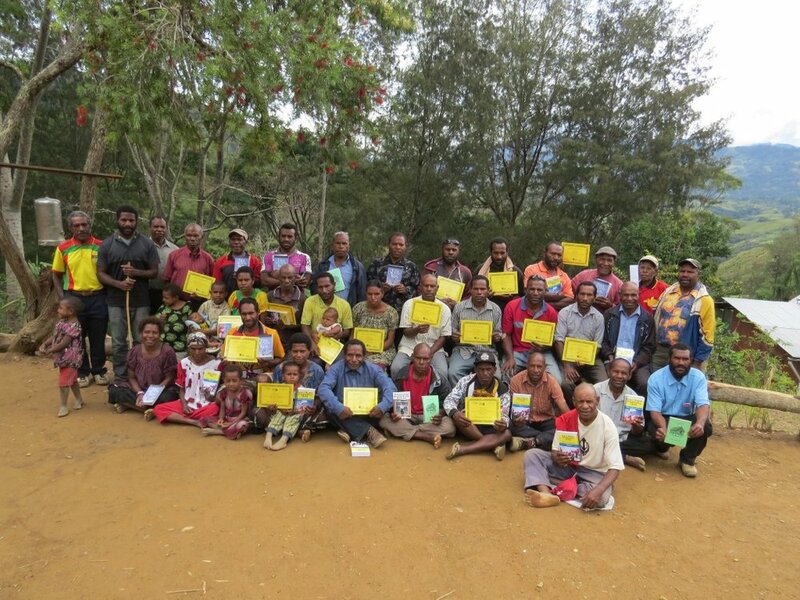 That’s why 30 Bible teachers from six languages came to the Dom village and became the students, ready to sit under the teaching of others, ready to learn in Tok Pisin, the trade language of Papua New Guinea. 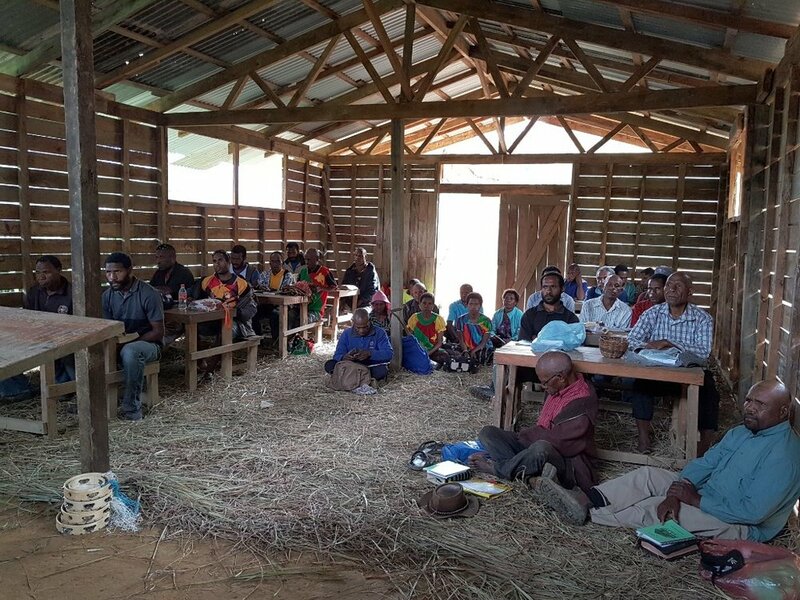 Though the workshop took place in the little community church where James and Judy Burdett minister, they were not the teachers. The disciples have become the disciplers. The Dom church is leading the way. Believers are crossing cultural and linguistic boundaries to see others reached with the gospel message. Newer PostThe Bible and Cadbury's Chocolate?